Researchers from Israel’s Hadassah Medical Center who gave a patient a cancer drug that is being studied as a possible treatment for rheumatoid arthritis discovered that the drug is also effective in treating alopecia areata, the autoimmune disease that causes baldness. In most cases of alopecia—which is triggered by an inflammatory process around the hair follicle that causes it to fall out—hair loss is concentrated in the scalp, beard, and other parts of the body. “There is treatment with steroids, which suppress the immune system and have serious side effects, and can’t be administered continually,” Ramot said, Israel Hayom reported. “It was like a miracle. 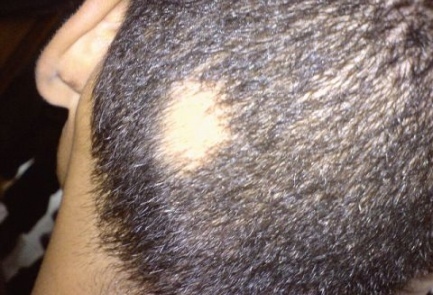 His hair started to grow in the bald spots that had resisted treatment for years,” said Ramot. Baricitinib “belongs to a family of medicines… known as JAK inhibitors that are currently used to treat inflammatory diseases or cancer,” Ramot explained.